Being commercially aware we understand the challenges you face, we understand systems and processes involved in gathering, storing, transferring and collecting data and help you understand the key concepts and principles of information security. We help collaborate and build strong stakeholder relationships across your organisation through communication skills and an ability to simplify the complicated. This allows us to influence at all levels of the organisation in a friendly and constructive manner. With over twenty years experience of delivering value from various level projects in B2B, B2C, Not-for-Profit environments, we’re committed to discovering and refining interesting ways to solve all kinds of challenges and thrive on working in a constantly changing and culturally diverse environment. We are effective communicators, relationship builders and influencers with an ability to motivate multi-cultural and multi-discipline teams. Diverse experiences within all functions of marketing and organisational types from start-ups to multinational corporates across multiple sectors not limited to global consumer brands, edutainment and charities, NGOs, renewable energy, logistics, digital screen/screen media companies, telecommunications, internet services, sports, healthcare organisations, financial services, construction industry specialists and logistics suppliers. Through our global network of exciting creative, UX and technical talent we’re able to deliver projects on time and on budget whilst maintaining the highest possible production values. 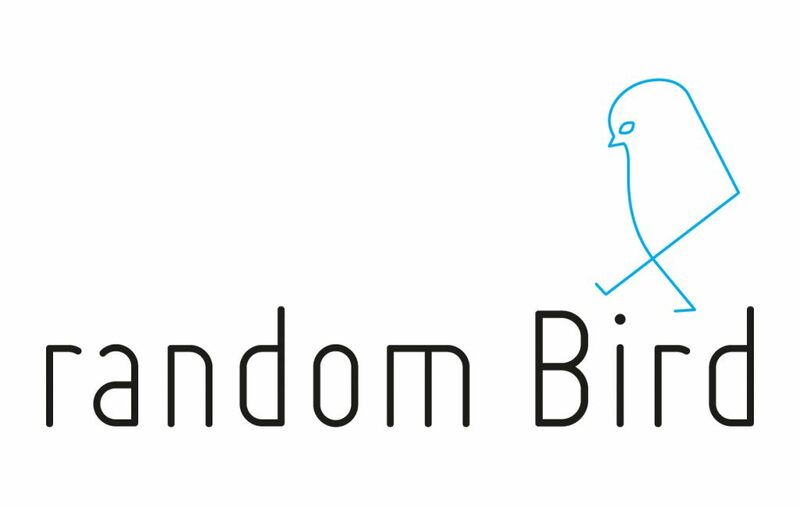 RandomBird gives you flexibility.